	President Buhari wishes defectors well – Royal Times of Nigeria. President Muhammadu Buhari has expressed his total commitment to the values of democracy, freedom of choice and total willingness to work with all members of the National Assembly, irrespective of their political party. Malam Garba Shehu, the President’s Senior Special Assistant on Media and Publicity, in a statement in Abuja on Tuesday, said Buhari was reacting to purported defection of some members of the National Assembly on Tuesday. 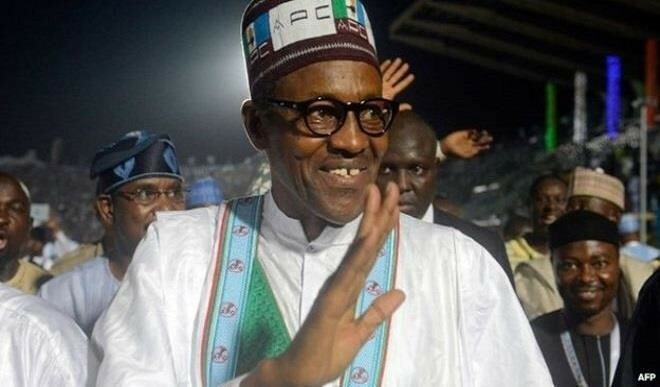 Buhari noted that none of the defecting federal lawmakers of the All Progressives Congress (APC) had any specific grievances against him or the APC-led government; neither did he harbour anything against any of them.